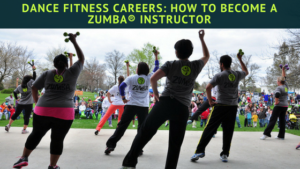 If becoming a Zumba instructor is something you are considering, here is a guide to job prospects, the certification process and cost, plus ways to maximize your salary. When it comes to building a dance studio that meets your goals, teaching boys ballet can be of great help. 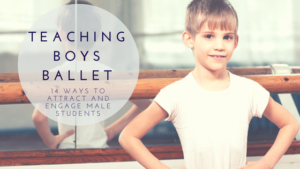 Whether you are looking for dance workshop ideas, or to support your regular cash flow, teaching boys can be very rewarding. 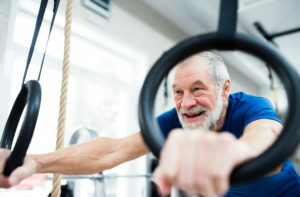 Here's how to make it work. 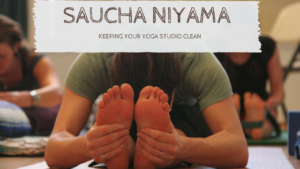 As a yoga studio owner, keeping your studio clean sets the stage for clients to experience Saucha niyama. It also helps your profit. 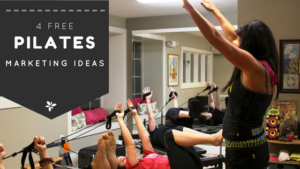 Marketing to increase your Pilates class attendance should be ingrained in everything you do. This approach is the best type of marketing, because it is true and natural... and it's free! Don't miss out on the many benefits hosting workshops provide you and your students. We tell you how and why to tap into the opportunity. 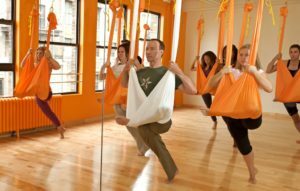 Knowing how to increase membership can be tricky for those owning a dance studio. 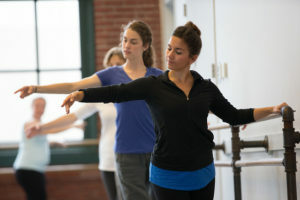 Here are 6 sure-fire ways to grow revenue by starting or expanding an adult dance program. 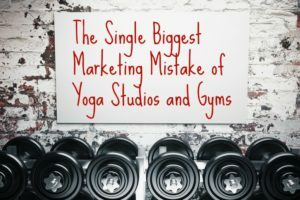 There's no excuse for business owners skipping this most crucial marketing step. It won't cost you a dime, but the success of the rest of your marketing depends on it.